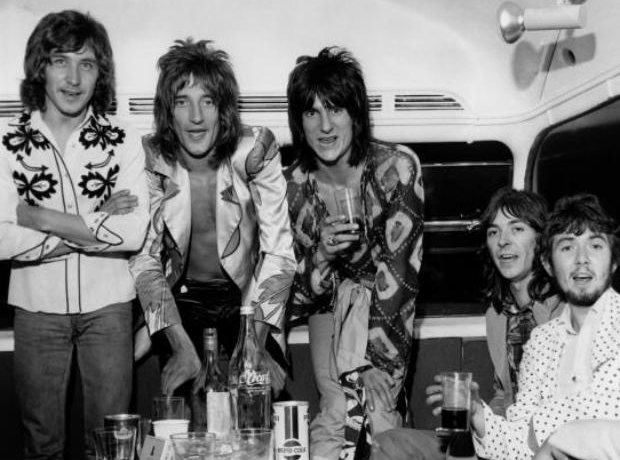 The Faces posing on a double decker bus in September 1971. Why? We’re not entirely sure, but they look happy enough!